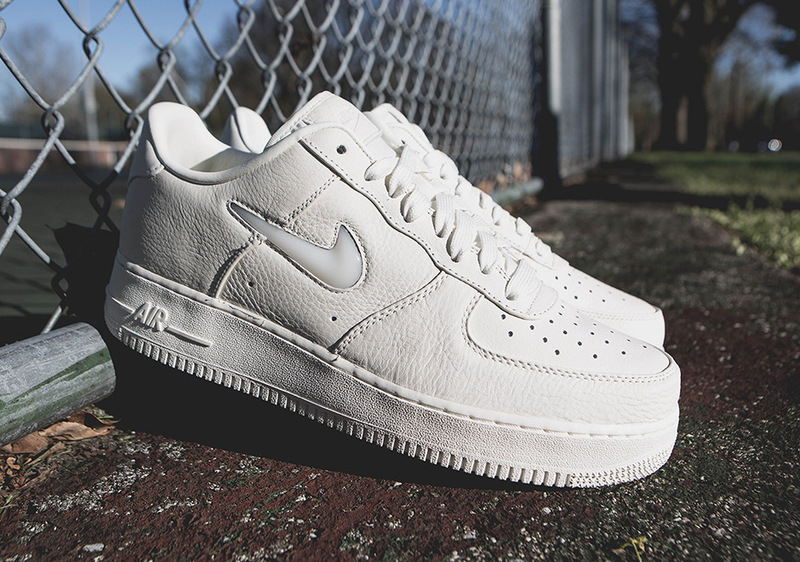 Air Force 1 fans have seen a number of new colorways for the return of the jewel Swoosh already, and now you all have one more to get psyched about. 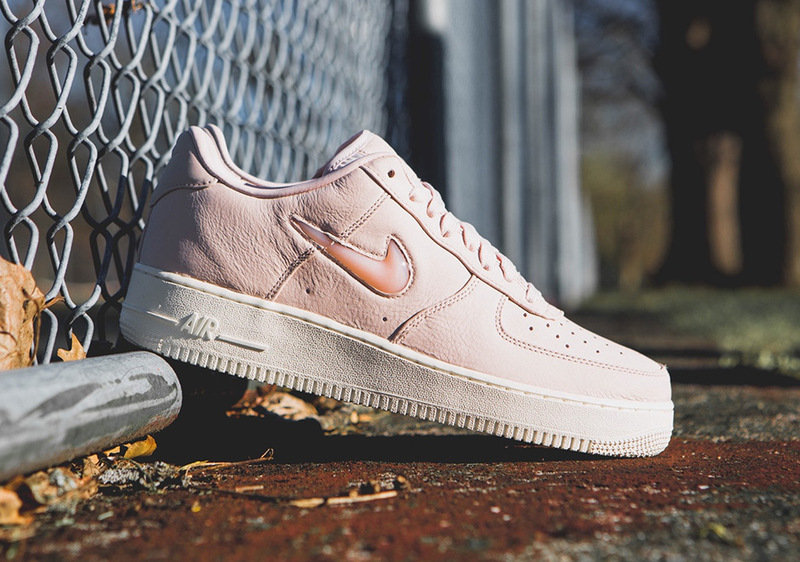 The pink sneaker trend continues with this upcoming NikeLab Air Force 1 Low featuring the famous jewel Swooshes, in a tonal light pink shade (officially ‘Silt Red’) across the soft leather upper with a solid off-white sole below. 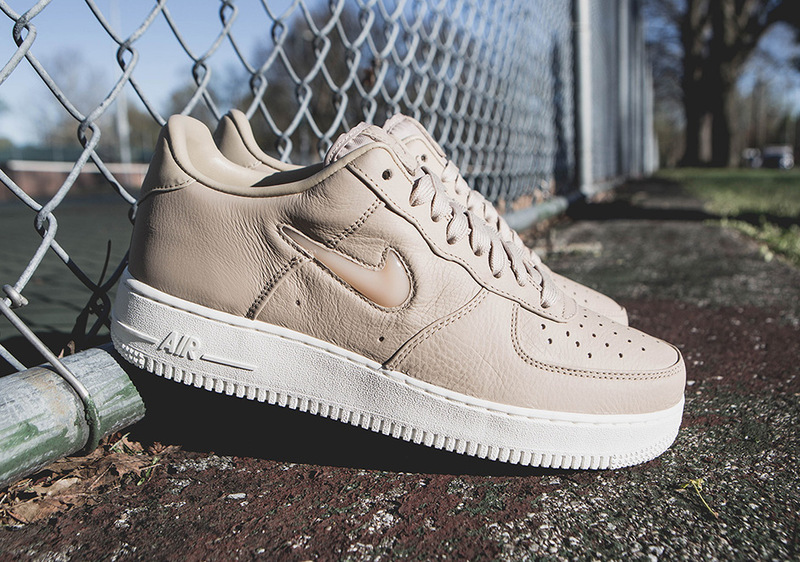 Looking perfect for your spring sneaker rotation, these drop at NikeLab retailers like Oneness and Nike.com on April 13th.